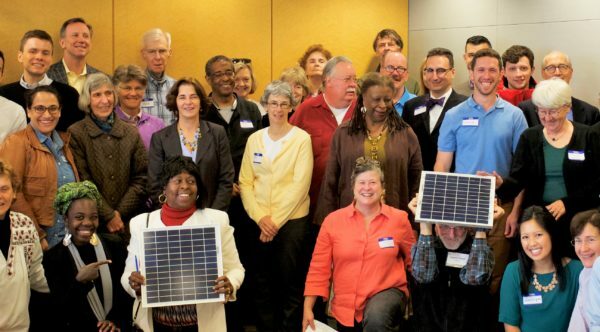 Solar United Neighbors of Maryland helps Marylanders go solar, join together, and fight for energy rights. 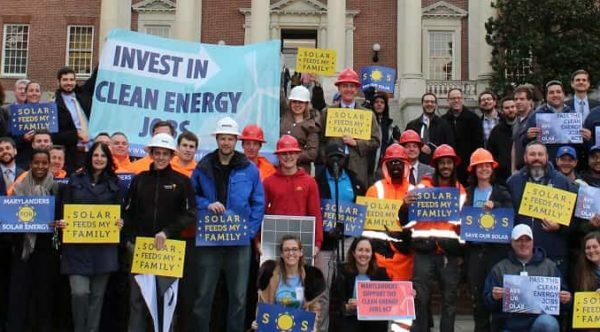 Our growing army of solar supporters is demanding a clean, democratic energy system that directs control and benefits back to local communities—with solar as the cornerstone. 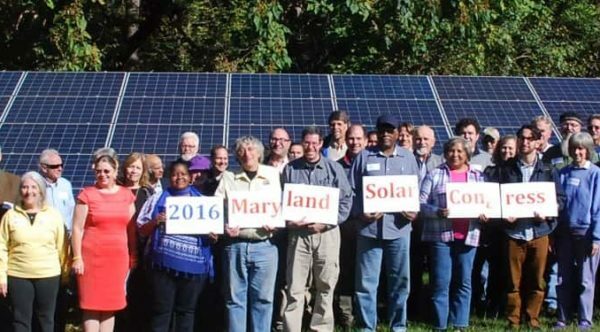 Fight for your solar rights in Maryland! The Action Team will be led by active volunteers and our Maryland Program Director Lauren Barchi, who will empower its members to be strong solar advocates in their communities throughout the state. A new proposed PSC rule would open the door to utilities charging higher fees for the interconnection of solar systems—even for small residential installations. This could slow the growth of rooftop solar in our state. 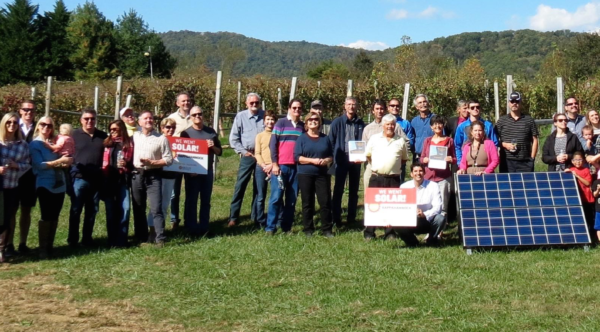 Will you stand up for solar and join us? 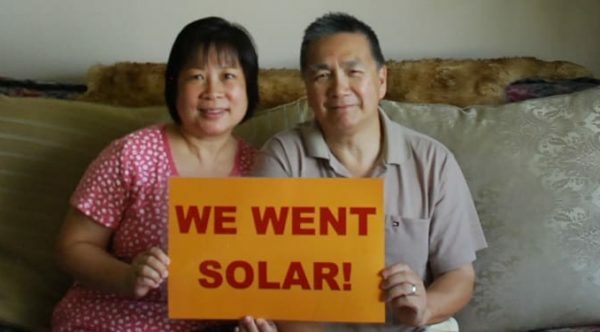 Help create a clean, equitable energy system that directs control and benefits back to local communities, with solar on every roof and money in every pocket by signing the Solar Bill of Rights.